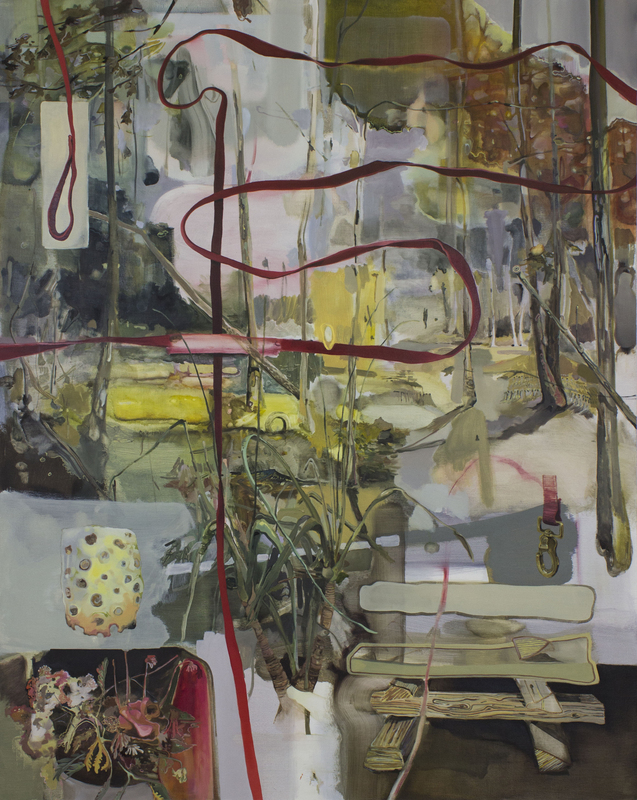 Art Alumnus Jim Graham (BFA ’10) will be exhibiting new paintings at the Cole Pratt Gallery in New Orleans. The show opens Saturday, October 3rd, in conjunction with the city-wide 2015 Art for Arts’ Sake festival taking place from 6:00pm-9:00pm. Created by the Contemporary Arts Center in 1980, this annual event features galleries both in the warehouse district and in the uptown historic arts district of New Orleans. For more information and a full listing of participating galleries, visit the Contemporary Arts Center website.